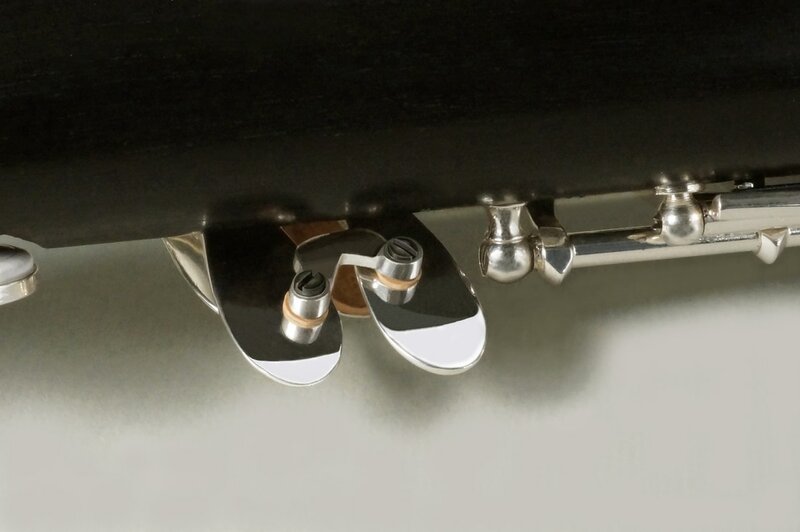 Answering calls for the universality and poise of a hand-crafted instrument at a more universally accessible price, our new B-flat clarinet is a luxurious option for any clarinetist. 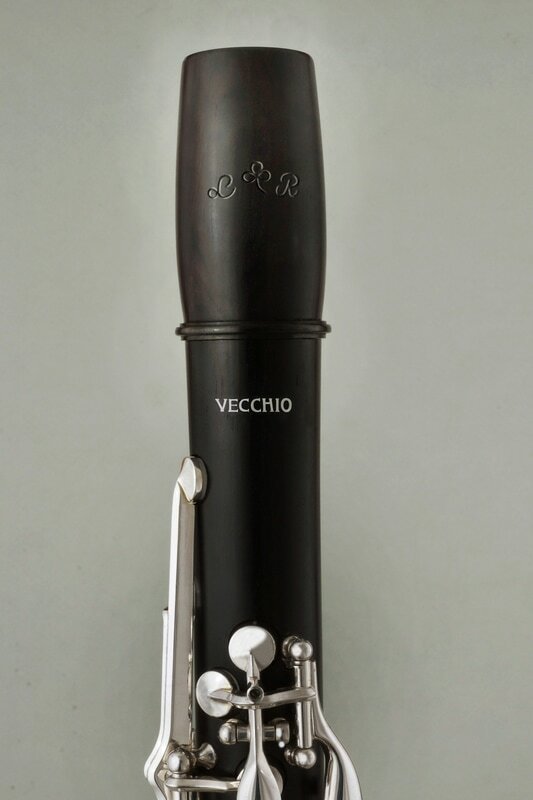 Carefully considered for consistently smooth performance, the charismatic Vecchio privileges spontaneity of sound and promises stability of intonation across the octaves, while delivering the defining warmth and complexity expected of a Rossi. Shipping is included in the launch price, as are two barrels of different lengths and a lightweight Rossi clarinet case (hand-made, always).